NASCAR and RVing go together like peanut butter and jelly. 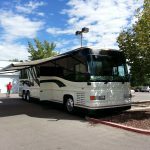 Attend any NASCAR event and you will see hundreds of RVs in the surrounding city. The reason is simple. An RV is the best way to follow the NASCAR circuit. It’s so popular in fact, that all the drivers and their teams embrace RVing as a lifestyle. What about you? Do you dream of following your favorite team as they make their way cross country? If so, here’s a few things you need to know. 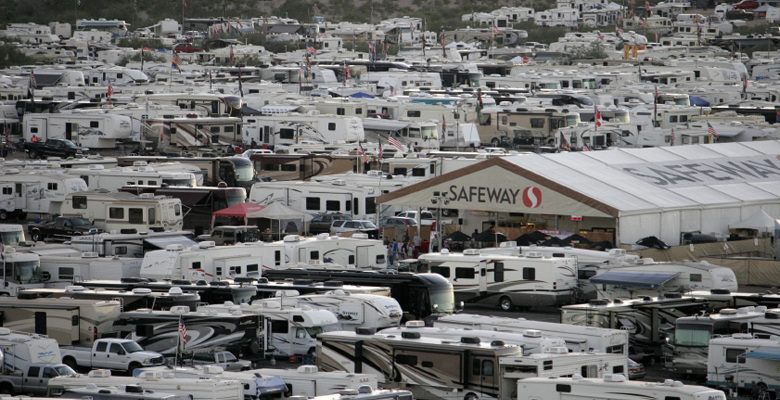 Many Speedways offer RV parking on site, and in most cases it is first come, first serve. Which means if want a good spot you better arrive early. Passionate NASCAR fans maneuver their big rigs into the stadium infields right in the middle of the stadium for the ultimate view. Grab a ladder, climb up to your roof and you have the perfect view of the race! NOTE: Infield parking is the most coveted, and tickets will go fast. What are the rules for entering and leaving the track? How do I make a reservation and what are my options? Are there other campgrounds nearby? Don’t expect full hook ups. In most cases hookups will go to the drivers and their crew. Race fans usually dry camp. Be sure to come prepared. You will need a generator, full water tanks, propane and empty black tanks. 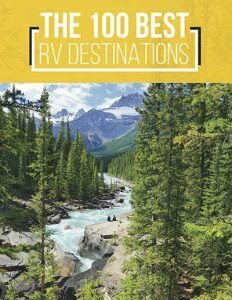 BBQs also come in handy and are a great way to connect with other RVing fans. Be sure to stock up on food and beverages because most speedways are nowhere near the grocery store. Be sure to support the race and attend if you are able. You might also enjoy the vendors, food trucks and charity events that surround the NASCAR games. Discounted tickets may be available at the box office just before the race. The only way to experience the thrill of the speedway is to be where the action is! Vendors follow the NASCAR circuit and are often looking for a helping hand. If you love RVing at the races this may be the perfect way to pay for your journey! Remember, you and thousands of other fans will be attending the NASCAR event. Plan ahead. Leaving the grounds will be trying due to the crowds. Plan to pack ahead and stay for the duration. Visit NASCAR.com for their current schedule of events. 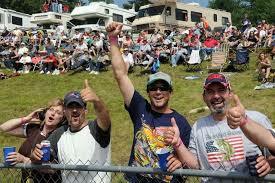 To learn more about RVing at a NASCAR event visit the RV Camping Facbebook group or the NASCAR Camping Website. What do you think? Would you like go RVing along the NASCAR circuit? Why or why not? Add your thoughts to the comment box below. Like this article? Please share it with your friends!